Superior Manufacturing welcomes Peerless Cleaners as a new customer, and commends them for their excellent service to the community and their contribution to the environment. For over 100 years, Peerless Cleaners www.peerless-cleaners.com has served Northeastern Indiana with excellence. Starting in 1915, Peerless is the oldest full service cleaner in the area. 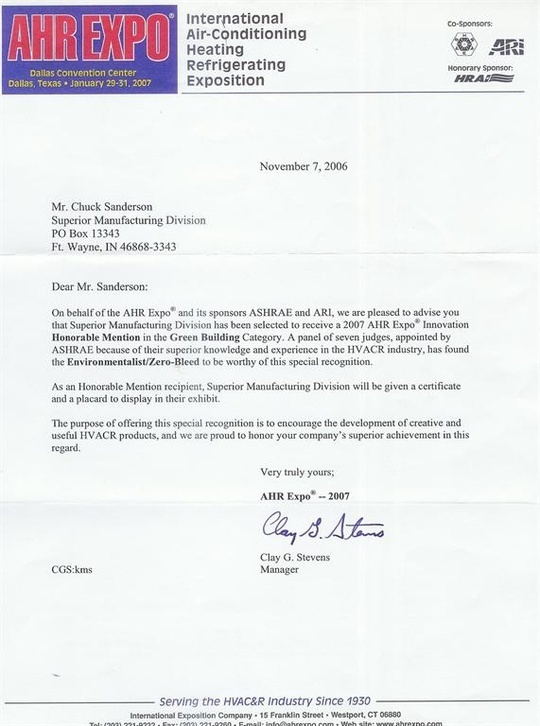 They have built their reputation on expert service, quality, value, and attention to detail. Their experience allows them to determine the best cleaning method for each individual garment. In just the past two years, Peerless has been honored with three awards, one of which was Plant of the Year Award for Best Plant Design in the United States. 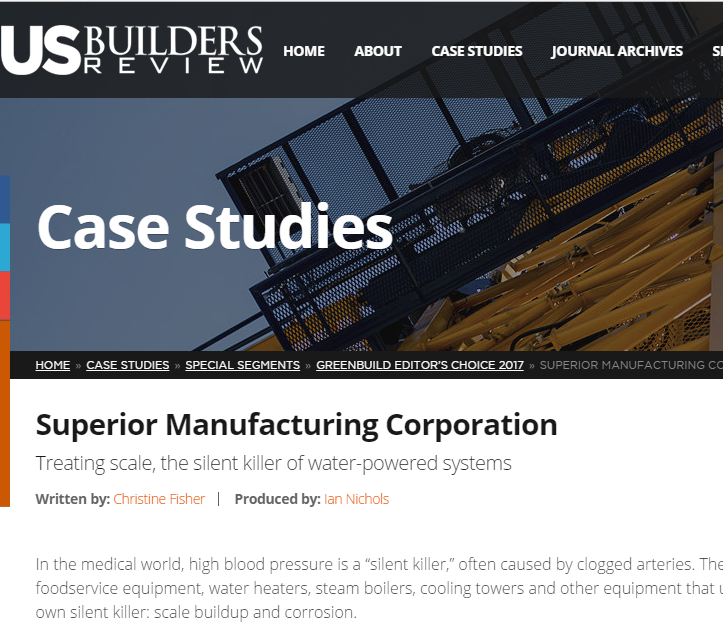 To go a step further in caring for the environment and cutting operational costs, Steve Grashoff, President has recently made the decision to discontinue using chemicals in his boiler for scale and corrosion control and install a Superior Water Conditioner in their place. By choosing Superior for his water treatment needs, his boiler blowdown is now 100% chemical-free, and harmless to the environment, and his ROI is very short, since this one-time purchase will eliminate the ongoing costs of the chemicals he has used for years to treat his boiler. We appreciate the opportunity to assist Peerless Cleaners with their water treatment needs in the most cost-effective, user-friendly, and environmentally-safe way with their application of the Superior Water Conditioner. 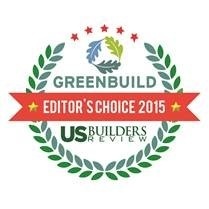 Superior was selected as a 2015 Greenbuild Editor’s Choice Honoree. In celebrating our 50th year, we would like to thank all of our Distributors, Dealers and Sales Representatives for making this milestone possible. We look forward to a continued successful business partnership with all of you! Click here for certification on nsf.org. 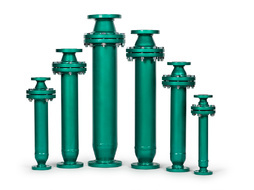 We are proud to announce that the Superior Water Conditioner has recently been accepted as a GreenSpec-listed product and can contribute LEED credits on green building projects for its ability to optimize energy performance. GreenSpec is a national listing of more than 2,000 environmentally responsible building products and materials. 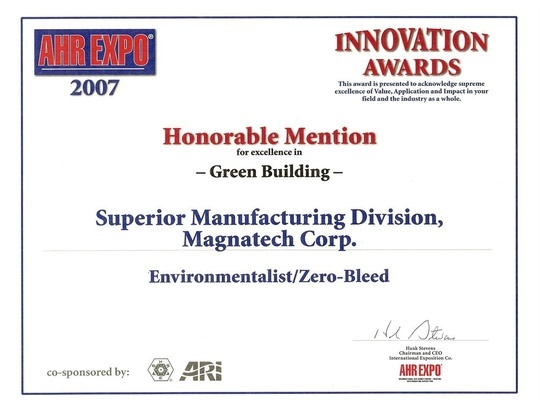 Superior’s product listing is currently online at www.buildinggreen.com and will be included in all future printed editions of the GreenSpec directory.